It is now possible to alter any electronic recording of sound or video. The technology that makes information sharing so easy in today’s world can be used by the unscrupulous to try to mislead for financial gain. I no longer trust what I see or hear on the web or TV. It is much too easy to edit raw data to support a specific point of view. The only senses I trust are my own. I must actually be a witness at an event to fully trust what I see and hear. I first became aware of slanted presentation when Gerald Ford was president. The liberal media was actually liberal at the time and they portrayed Ford as a physical bumbler when he actually was a skilled athlete. Every sliced golf swing or trip or stumble was reported to give the impression that they were typical of the man; they were not. I watched neither speech, but recently both Joe Biden and Cory Booker have been portrayed negatively. 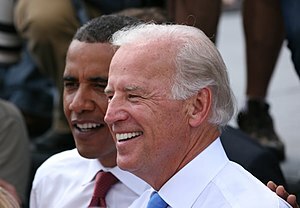 Joe Biden spoke in Ohio and commentators I trust praised his speech as very effective. On the other hand, FOX and others showed a few selected clips and then proceeded to condemn the speech. 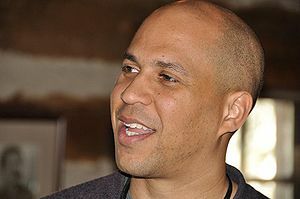 Cory Booker appeared on Meet the Press and condemned all the negative political advertising. 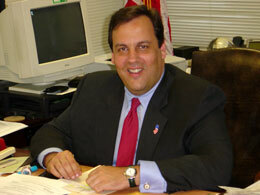 Now his words are being used out of context by the GOP to attack the Obama campaign. Ronald Reagan said, “Trust but verify,” about the Soviet Union. In today’s computerized media world, vigilance is a necessity before granting trust to media reports.